A senior Iranian diplomat has called on the United Nations to take practical steps in addressing global issues, particularly the deadly crises in the Mideast, instead of putting forward mere peace proposals. At a Sunday ceremony held in Tehran to mark 71 years since the establishment of the United Nations, Iranian Deputy Foreign Minister Abbas Araqchi criticized the world body for failing to hammer out agreements on certain issues of international significance. 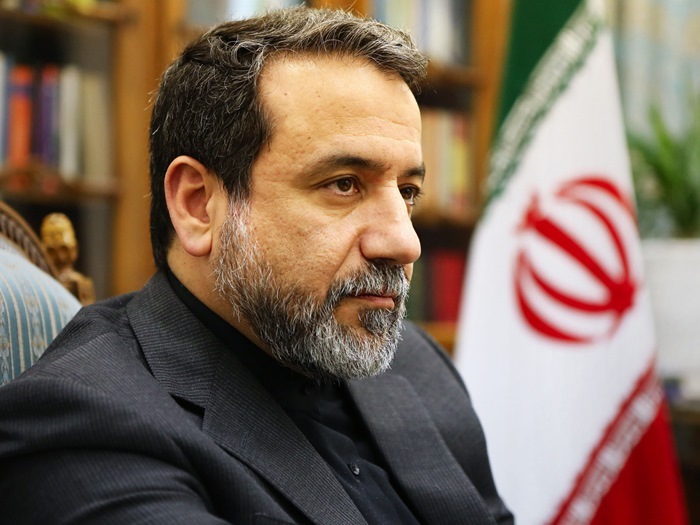 “The United Nations has failed to properly respond to developments like the situation unfolding in Syria and Yemen, and does not go beyond mere peace proposals,” Araqchi. The Iranian official pointed to the deadly crisis gripping Syria since early 2011, saying the UN is duty-bound to help end the plight of Syrians, but the “political structure” of the 193-member organization is hampering its work. Elsewhere, the Iranian deputy foreign minister expressed regrets over the situation in Yemen, which has been under fatal Saudi attacks for more than a year, saying the Islamic Republic wants the United Nations to help stop Riyadh’s atrocities against the impoverished Arabian Peninsula state. He censured the Saudi air raid against a funeral ceremony in the Yemeni capital, Sana’a, which left over 140 people dead and around 100 others wounded, saying Iran has already voiced readiness to provide humanitarian aid to the survivors of the assault in a letter to the UN. Araqchi criticized the UN Human Rights Council for renewing the membership of Saudi Arabia despite its record of rights abuses, saying the move is politically-motivated. The senior Iranian official also hailed United Nations efforts to help unite the world countries and work out a landmark agreement aimed at tackling global warming in Paris last December. During the ceremony, UN Resident Coordinator in Iran Gary Lewis also delivered a speech, in which he praised Iran’s “positive” role in advancing the world body’s Sustainable Development Goals (SGDs), also known as Transforming our world: the 2030 Agenda for Sustainable Development. He was referring to a set of goals adopted by UN member states last September to end poverty, protect the planet and ensure prosperity for all as part of a new sustainable development agenda. Each of the 17 goals has specific targets to be achieved over the next 15 years. During the event, Lewis and Araqchi also signed an agreement on cooperation in the areas of health, fight against drug trafficking, sustainable development and environment. Lewis said the terms of the UN-Iran agreement is closely intertwined with the SGDs.